If you have ever been enrolled in any of the CORA programs then please go to existing user. If you are new to CORA then please follow the below steps to register yourself into CORA program. 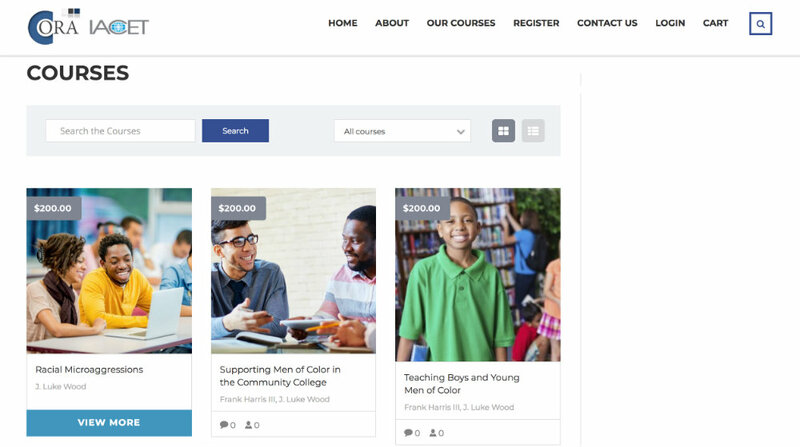 Once you reach to our website https://coralearning.org click on OUR COURSES from the main menu. Once you reach to OUR COURSES page, hover over the course you want to register for and click on VIEW MORE. 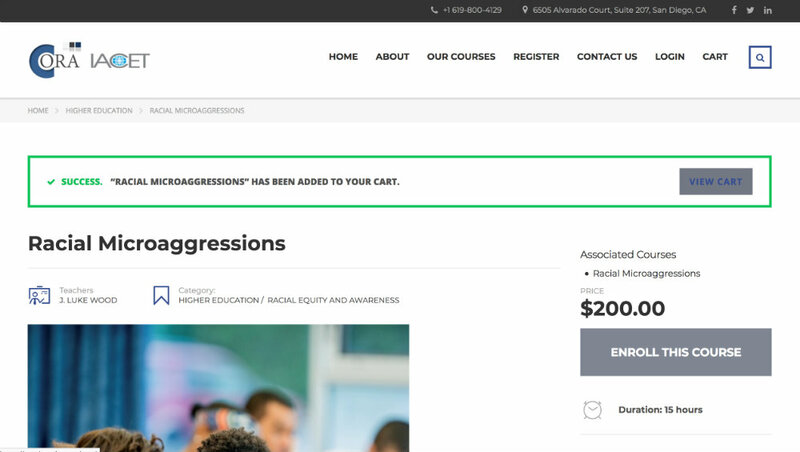 Once you click on ENROLL THIS COURSE, it will be added into your cart. Click on VIEW CART after that. Once you click on VIEW CART, you will be redirected to your CART. 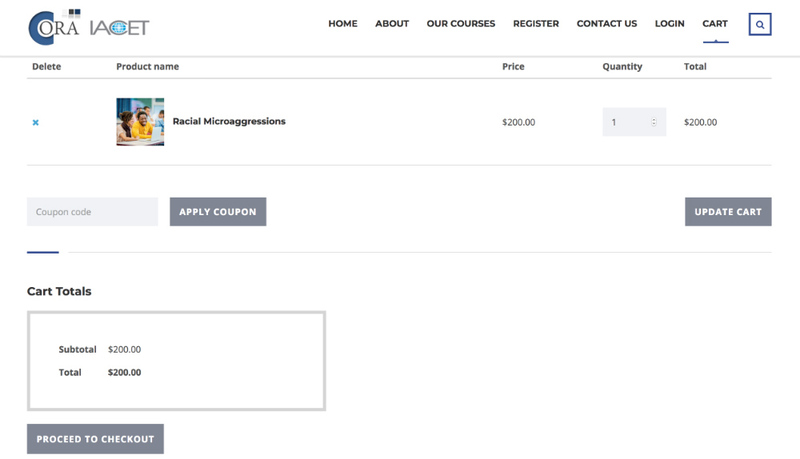 To add more courses into your CART, repeat step 1 to step 4. 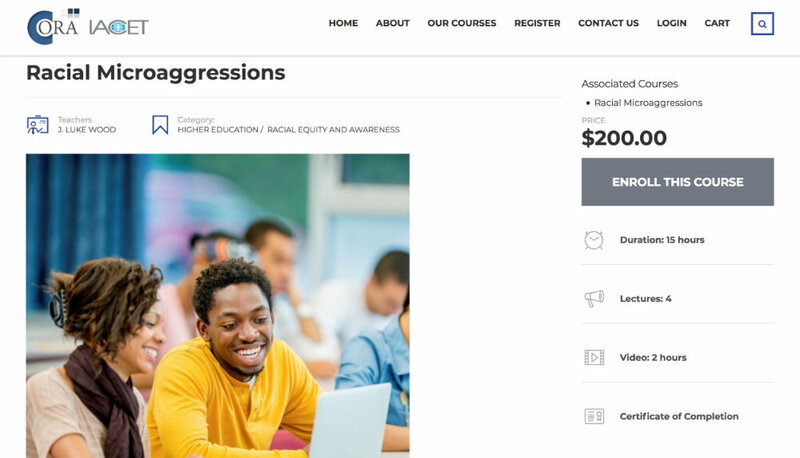 Once you are done with adding all the courses you want to register for, add the coupon code if you have one and click on APPLY COUPON. At last, click on PROCEED TO CHECKOUT. 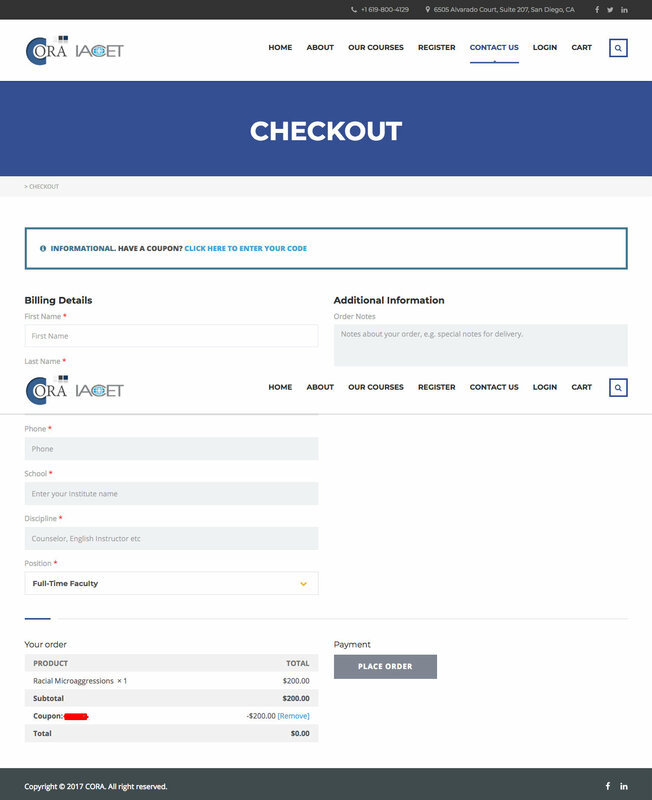 If you have applied coupon code then fill all the required fields and click on PLACE ORDER. Or if you don’t have coupon code then please click on PROCEED TO PAYPAL and continue from there. Make sure you remember your password, as you would use the same password to login into your program. Your invoice and registration information would be emailed to you within 10 minutes. If not received, then please send an email to admin@coralearning.org for assistance.